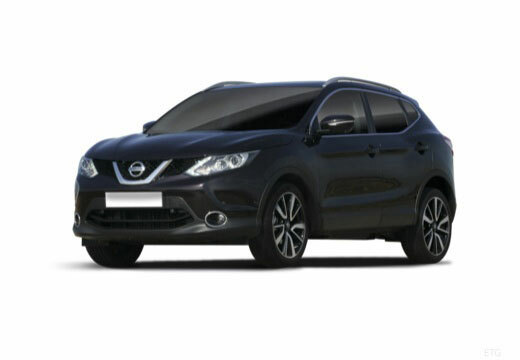 Produced since 2006 the Qashqai is an urban crossover SUV manufactured by Japanese brand Nissan. A high performance 4x4 tyre manufactured in the UK, the ZX7 provides excellent grip in wet conditions and reduced overall road noise. Featuring a solid rib design, the tyre provides excellent performance and impressive cornering grip. The Michelin Primacy 3 boasts a new tread compound produced to optimise grip in both wet and dry conditions. Drove 450 miles the day after having them fitted and they felt good. Not driven in the wet yet as it's been hot weather since. But, overall very satisfied with them and would buy again. Been on the car two so far so good performing well. Much better as had slow leak from an embedded nail. So far so good and can definitely notice the difference when driving.